DEADWOOD, S.D. 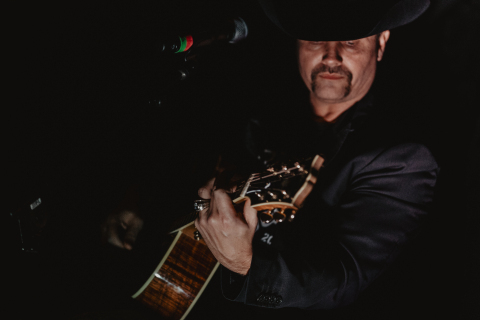 & PORTLAND, Ore.--(BUSINESS WIRE)--Eastside Distilling, Inc. (NASDAQ: EAST), makers of award-winning craft spirits, and partner John Rich hosted a launch party to celebrate Redneck Riviera Whiskey (“RRW”) being available in South Dakota. 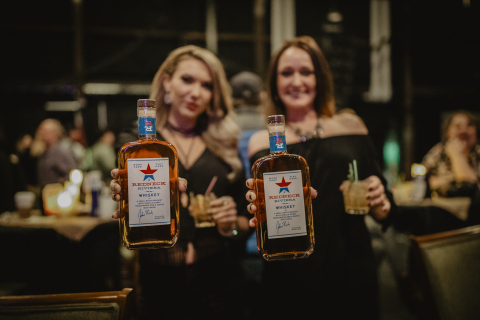 Republic National Distributing Company (“RNDC”) has recently commenced distribution of Redneck Riviera Whiskey in South Dakota. 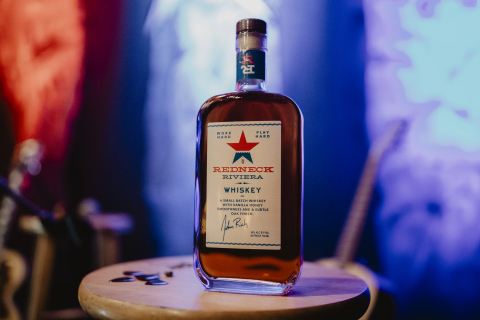 Redneck Riviera Whiskey is a collaboration of Eastside Distilling and John Rich, the multi-platinum country-music artist and one-half of the award-winning duo Big & Rich. Please visit www.redneckriviera.com for more information on the brand. Download high-resolution images from the event here.